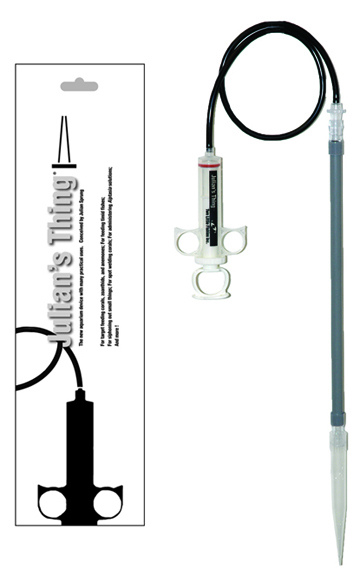 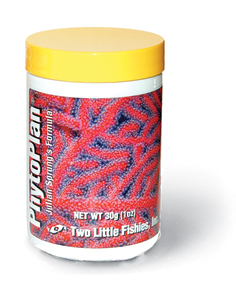 Two Little Fishies Julian's Thing Multi-Purpose Device Two Little Fishies Mag Feeder Magnetic Feeding Ring Two Little Fishies Marine Snow Plankton Diet 473ml/16oz. 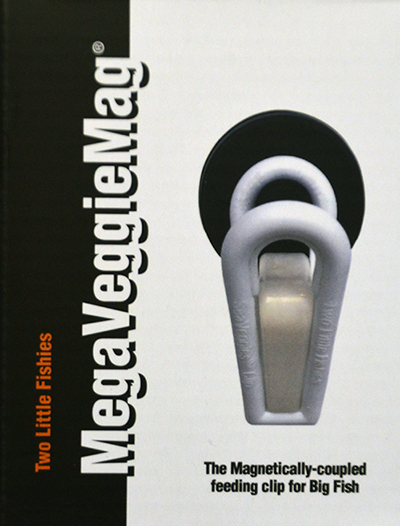 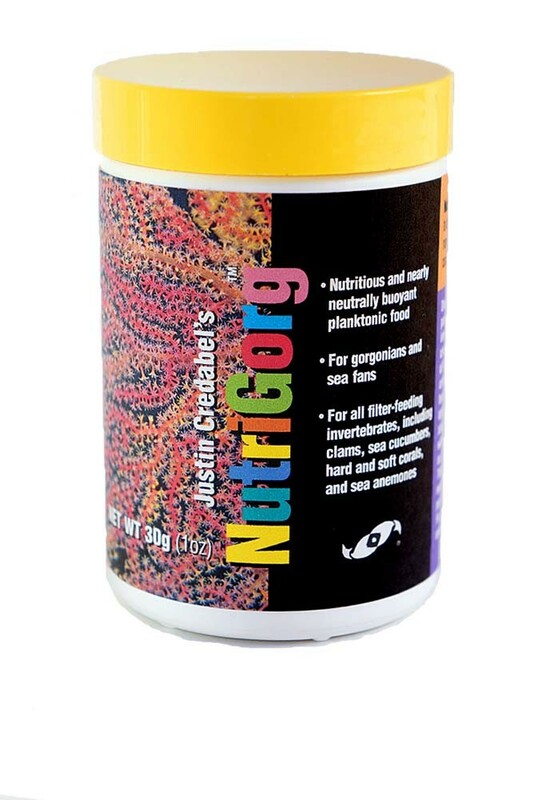 Two Little Fishies MEGA VeggieMag Magnetic SeaVeggie Clip Two Little Fishies NutriGorg Planktonic Food 30g/1oz Two Little Fishies PhytoPlan Advanced Plankton Diet 30g/1oz. 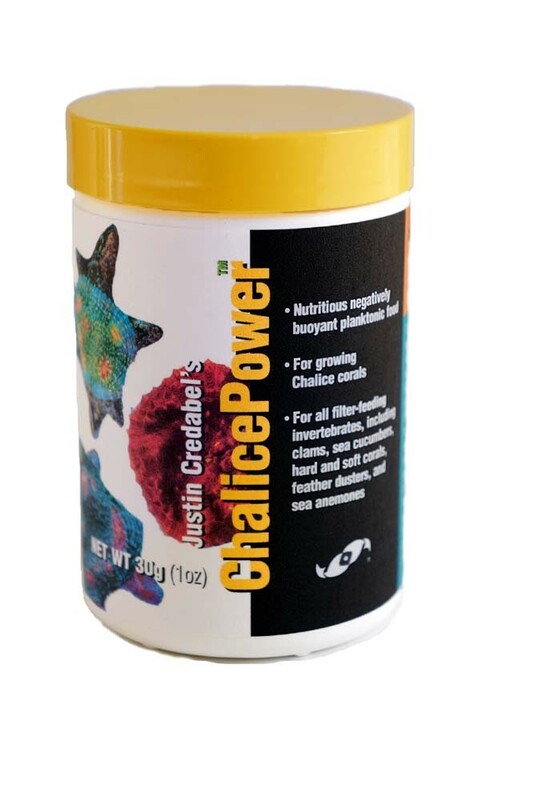 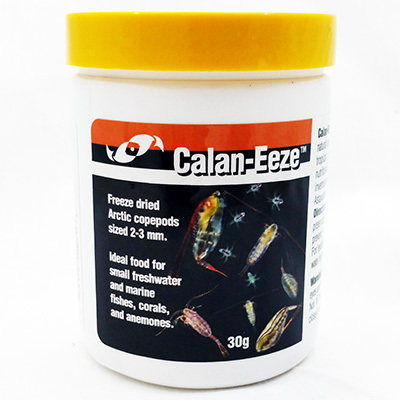 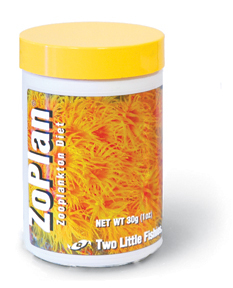 Two Little Fishies ZoPlan Advanced ZooPlankton Diet 30g/1oz.